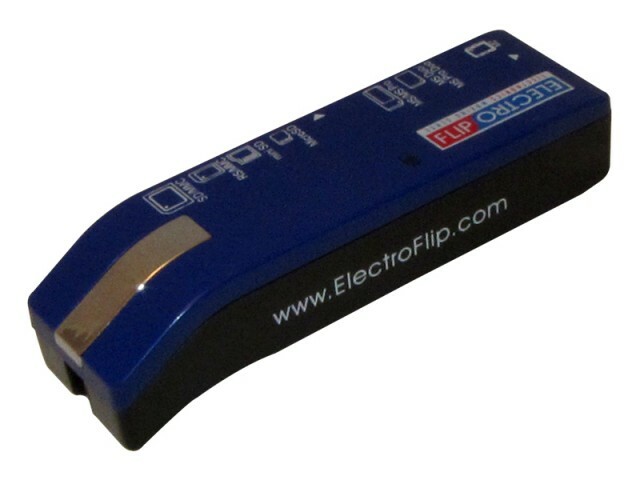 More than just a memory card reader. A complete solution. 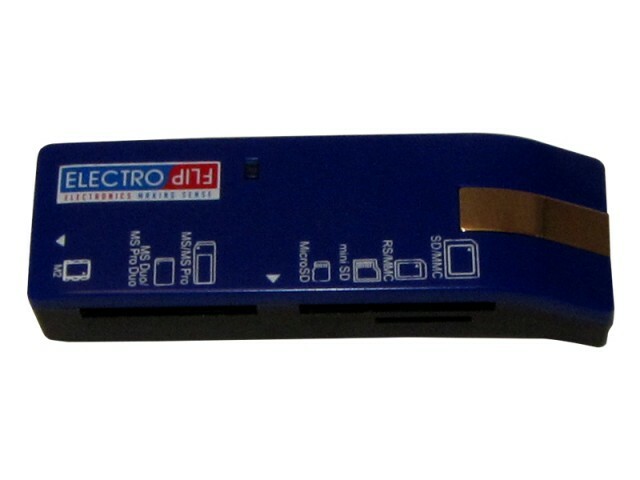 Tired of using SD adapters to read your MicroSD cards? Or just need a card reader that works!? We're picky like you and found one that works well for us. 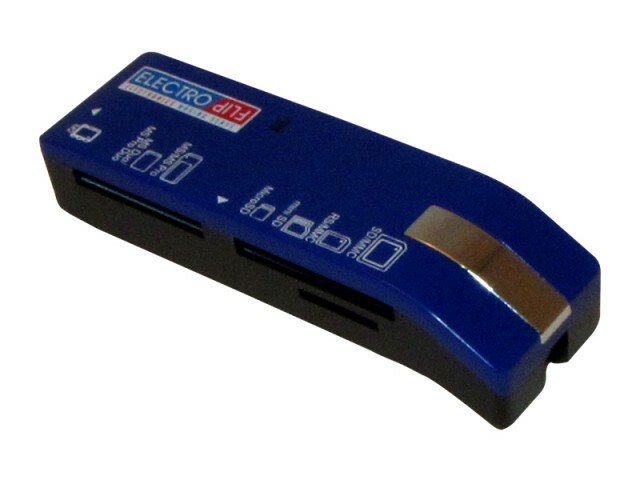 Easy-To-Carry: This Multi Card Reader is only 3.00 x 1.00 x 0.50 inches, the half the size from your average Multi Card Reader. 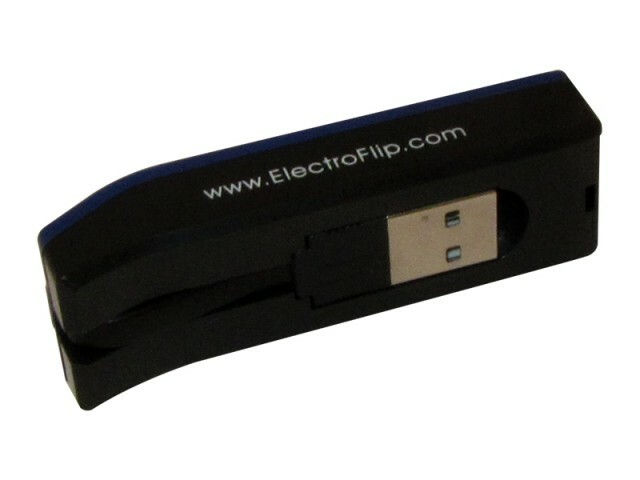 Built-in Flip Slim USB Adapter: A flip out slim cable and USB adapter make it easy to keep the card reader streamlined and functional on the go. Supports Modern Memory Cards: This Multi Card Reader supports MicroSD, MicroSDHC, TransFlash, TF, MiniSD, MiniSDHC, SD, SDHC, Sony MS, Sony MS Pro, Sony MS Duo, Sony MD Pro Duo, MMC, RS MMC, and M2 and.. Yes that's overwhelming! Hi-Speed USB 2.0 specification: Don't fall for the cheap stuff, make sure your card reader can perform at true (tested!) 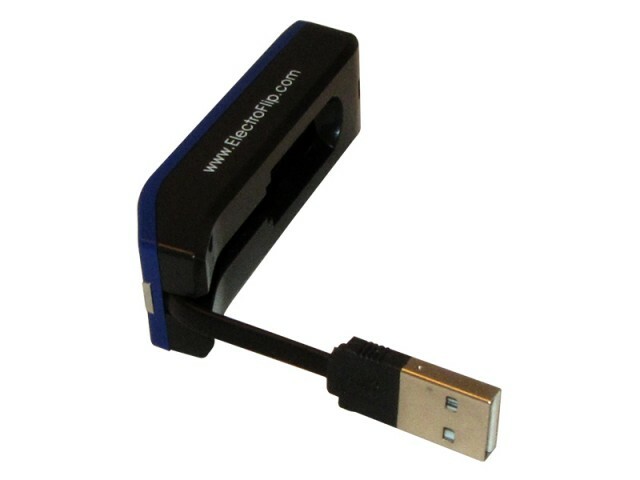 USB 2.0 specifications. LED Lights: So you know whats going on! ?